How would you feel if your landlord refused to return your rent deposit? Landlords, what would you think of a letting agent who kept your rent money instead of passing it over to you? There is a way to protect your money, it is called Client Money Protection. Client Money Protection is a scheme which protects and reimburses landlords and tenants from disreputable property agents who misappropriate client money such as rent, deposit, float accounts (normally kept in case of maintenance issues), referencing and credit check fees. There is currently no legal requirement for letting agents to put landlords’ money into a separate bank account or to protect client money. This leaves too many tenants and landlords at the mercy of potentially unscrupulous agents. That is a huge problem for reputable agents, as it damages the reputation of the industry overall. 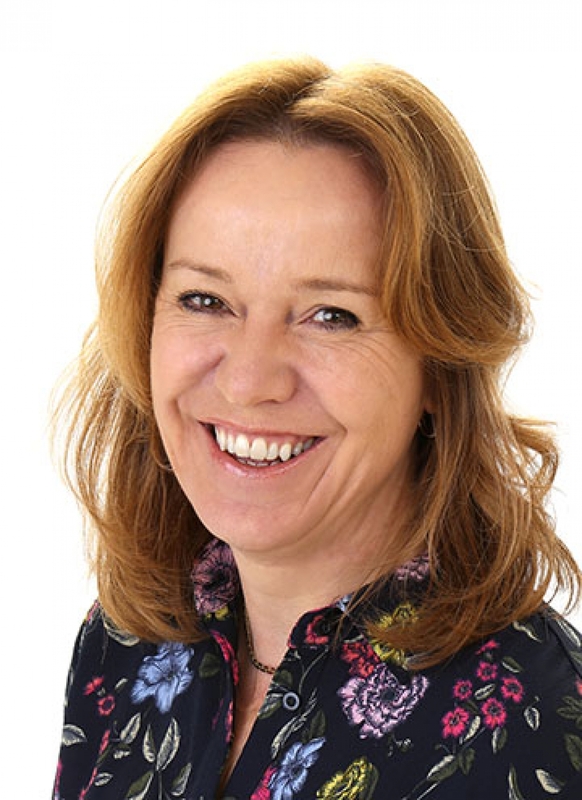 Our governing body, ARLA Propertymark, has campaigned for many years for all letting agents to be required to belong to a scheme which provides essential protection for landlords and tenants. Currently professional agents like Plymouth Homes Lettings belong to ARLA Propertymark on a voluntary basis. You can tell by looking for the Propertymark logo on our website and our premises. According to Propertymark, there is estimated to be £2.7 billion of client money held by letting agents at any one time in this country. Also, it is thought around £700 million is unprotected. 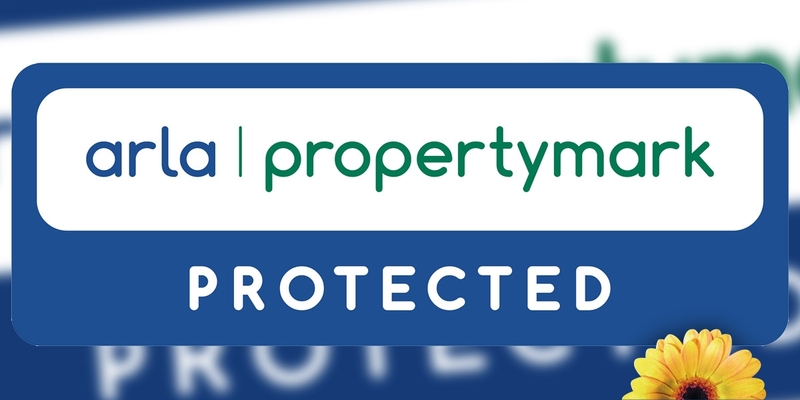 We are pleased to report though that, in response to the ongoing ARLA Propertymark campaign, the government has finally agreed and is taking steps to make Client Money Protection mandatory for all letting agents in the UK. Plymouth Homes Lettings is proud to be ARLA Propertymark agents and this means that independent checks are made regularly on the way we handle your finances. Our landlords can enjoy the peace of mind that comes with knowing that they are covered by our reimbursement scheme in the unlikely event that anything goes wrong. Unfortunately, there are too many examples of unprotected client money being misappropriated. In 2012 rogue letting agent Manish Manek was found guilty of 17 counts of theft involving tenants’ deposits and rent owed to landlords. He stole £47,000 before fleeing the UK in October 2012. A police investigation found that Manek had been putting tenant deposits and rent into his personal account instead of a separate client money account. He was pursued and finally arrested. Manek was sentenced to jail, but his unscrupulous behaviour left landlords and tenants out of pocket. Sadly, his victims never saw their money returned. Agents such as Manek are unusual in our industry, but their behaviour puts us all at risk. Client Money Protection would have protected both landlords and tenants from losing their money. It would also have prevented damage to the reputation of the Private Renting industry. We hope that stories like this will soon be consigned to the history books. That is why we have always supported the Propertymark campaign. After all, you wouldn’t book a holiday which was not protected would you? There have been too many occasions where travellers were left stranded by airlines and travel agents who have suddenly gone bust. Before you commit to working with any lettings agent, look for evidence of membership of a client money protection scheme. Don’t trust your property to an agent who does not offer Client Money Protection such as ARLA Propertymark. Look for the ARLA Propertymark logo. At Plymouth Homes Lettings, we are committed to doing everything possible to provide you with the very best quality of service. That includes being helpful, courteous and professional. It also includes keeping your money safe for you.